Julian Copeman, Managing Partner of Herbert Smith Freehills’ Greater China offices, discusses dispute resolutions trends, data and the increasing role of technology in resolving disputes. What do you hope the GPC will achieve? The intention for Hong Kong GPC was to bring together stakeholders from across the disputes market to discuss the issues that face parties at the front line of disputes in Hong Kong, and indeed over 200 people attended on the day. We gained rich and valuable data and from that, we are hoping, will reach some real and tangible recommendations for change. With all the big players in the room, including the Secretary for Justice, Chief Justice and Solicitor General, I think we had a rare opportunity to discuss all forms of disputes processes with the people who use them, provide them, and those who can bring about change. Are there any significant issues the GPC has raised so far? The GPC events to date have highlighted divergent views on the role of lawyers. Parties are looking to lawyers to collaborate with them, whereas lawyers often see their role more as advocates for the parties. This rather traditional view needs to change as we see dispute processes evolve to be more party-centric and holistic. I am a disputes lawyer, and head of our disputes practice in China, as well as the managing partner of our Greater China offices. As such, I am an adviser. I am also an accredited mediator, so I have at times donned a provider hat. I specialise in disputes as I have always been drawn to the challenge of finding ways to resolve disputes in the most beneficial way for my clients. This led me to become an accredited mediator, as mediation as an under-used but highly valuable tool for a disputes lawyer. I deal with a wide range of large commercial disputes encompassing litigation, arbitration and mediation. I am primarily a litigator, but often work with my arbitration colleagues on complex matters involving both arbitrations and court processes. I also use mediation at the appropriate time to seek the settlement of disputes. The market remains focused on litigation and arbitration in Hong Kong. Yet many processes are available to disputing parties here. Mediation in particular is heavily supported by the government, judiciary, providers and experienced advisers, yet remains under used. There remains a knowledge gap at the party and advisor level which leads to a lack of confidence in mediation and other less formal processes. There needs to be greater information sharing and training in relation to processes like mediation. For example, we train our disputes lawyers (and clients) in mediation advocacy. This is a distinct skill which can significantly improve the progress and outcome of a mediation. Similarly, there are many providers offering expert determination or adjudication but these are rarely deployed and should be more widely known about. Technology is changing everything we do. Online dispute resolution (ODR) is likely to increase in popularity over the next 10 years. It offers parties what they usually want for the right cases – quick, cheap settlement, with a degree of certainty about the process. It’s now time to see mediation enter the mainstream here, after living in the shadows of litigation and arbitration for so long. Mediation gives parties back some control and flexibility in terms of outcomes. Mediation was predicted to flourish in Asia, but hasn’t so far. Developments such as the arb-med-arb procedure in Singapore, which ensures enforceability of mediated settlement agreements, partnered with UNICITRAL‘s plans to develop a law on enforcement of mediated agreements, should help bring mediation to the forefront of parties’ and lawyers’ minds, either as an adjunct procedure or as a process in its own right. GPC is promoting such a dialogue, which is much-needed, and the final GPC report should contain valuable practical recommendations for change. Assuming a desire for greater collaboration and hybrid processes is reflected across the 40 GPC events (as it has been to date), this will send a powerful message to policy makers, governments, institutions and advisors that they need to focus their efforts on these areas. In terms of better streamlining processes, cross-border enforcement is the key. Whether judgments, arbitral awards or mediated settlements, we need better systems to recognise outcomes internationally to reassure parties embroiled in cross-border disputes that the outcome will be secure and simple to enforce. 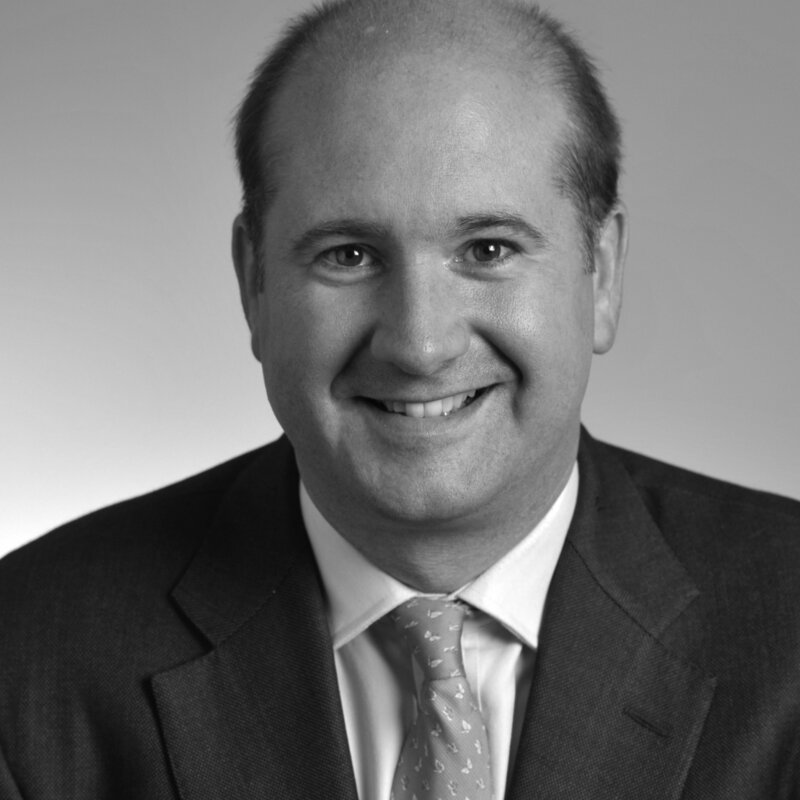 Julian Copeman is based in Hong Kong where he heads Herbert Smith Freehills’ Greater China offices, as well as the firm’s disputes practice for the region. With over 20 years of dispute resolution experience in England, Hong Kong and elsewhere in all forms of international dispute resolution, he specialises in major commercial disputes involving corporate and shareholder disputes, banking and financial matters, cross-border fraud litigation and technology disputes. He is qualified in Hong Kong and England, where he is also qualified as a solicitor advocate and an accredited mediator with CEDR (the Centre for Effective Dispute Resolution).